When it comes to making great products for women, no one knows the market like a woman herself, so why have we allowed men to take the reigns all these years? It’s pretty obvious that women run the world, and these fabulous female CEOs and co-founders are showing the boys how it’s done. From the inspiring story of Emily Weiss’ beauty empire Glossier to the original Nasty Gal #Girlboss herself Sophia Amoruso, these are the women who are killing it and have no plans on stopping. Aside from killing it at what you do, it’s always important to take care of yourself and your mental health. Founder and chief creative officer of Band.do, Jen Gotch, is committed to making sure these issues are tackled and talked about, which makes her one of our favorites!. Ban.do is a lifestyle, accessory, and apparel brand known for good vibes and some serious Tumblr reblogs. It helps to know that one of your favorite brands is just as passionate about the same issues you are. Gotch has even started a line of jewelry for this mission. “It’s so important for us to open up a dialogue about how we are feeling and get to a place where we are comfortable asking for and receiving help,” she shares. You gotta love fashion companies that cater to the percentage of women that fashion tends to ignore. Dia & Co was founded by Lydia Gilbert and Nadia Boujarwah and they are without a doubt the future of plus-size fashion! Originally a subscription service, the Dia & Co brand expanded and previously partnered up with actress Rebel Wilson to promote a new fashion line. So what ultimately inspired them to do what they do? Lack of options. “…styles just weren’t available in my size, and what was available in my size didn’t represent me at all. That’s ultimately why we founded Dia, we wanted all women to realize their unique sense of style,” shared Boujarwah. We all dream of starting a blog and having it lead to another lucrative opportunity. One day, you’re sitting behind your computer gushing about your favorite products and the next, you’re the CEO of your own multi-million dollar company. For Glossier’s Emily Weiss, it was a dream come true. As the founder of cosmetic company Glossier, Weiss got her start with her beauty blog Into the Gloss along with a few opportunities working with W Magazine and Vogue. After achieving 10 million page views a month with several successful corporate partnerships, she quit her job at Vogue to focus on her business ventures full time. These co-founders are making Mother Nature a little more bearable. We’ve all been there when Mother Nature decides to show up uninvited. Suddenly, you realize you’re all out of tampons. Now it’s Lola to the rescue! 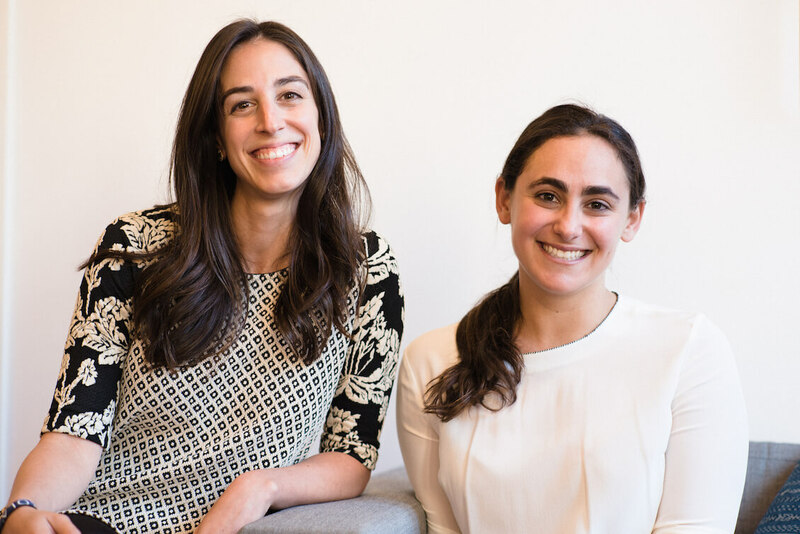 Jordana Kier and Alexandra Friedman founded Lola — a revolutionary company that is bringing women 100% natural tampons right to their door. “We realized we couldn’t figure out what was in the tampons we were buying. At that point, we decided to launch our own brand of tampons, made out of 100% cotton, so that we would know what was in them. We wanted simple, natural ingredients and a label that was easy to understand,” Kier shared. Georgina Gooley is the founder of Billie, a revolutionary and unapologetically female-first company that is disrupting the male-dominated shaving industry. “For years I had been shaving with men’s razors, out of principal, because I realized that women’s razors were unfairly priced compared to men’s razors due to the pink tax,” Gooley shared. With co-founder Jason Bravman, they created Billie – a shave and body brand where the products are uniquely built for the way women shave and are priced fairly, axing the sexist pink tax. “The idea that women should pay more for something purely because of their gender is absurd,” Gooley says. At 22, Sophia Amoruso started an eBay store selling vintage clothing and named it Nasty Gal Vintage. That venture turned into a multi-billion dollar company, simply called Nasty Gal. Unfortunately in 2015, Amoruso stepped down from the Nasty Gal brand due to filing for bankruptcy but the company was soon revived by Boohoo Group in 2017 for $20 million with Nasty Gal remaining in Los Angeles and continuing to produce apparel, shoes, and accessories under its own brand. 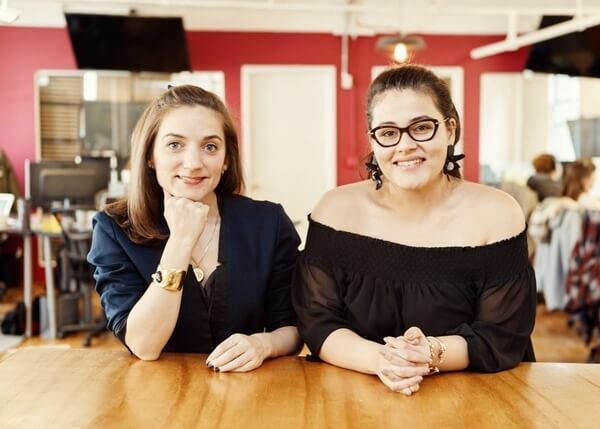 In 2017, Amoruso founded Girlboss Media which redefines success for women in progress by providing tools and resources to start their own ventures. Pucker up for our next girl boss! Founder and CEO of The Lip Bar, Melissa Butler, had a career in finance before making the leap to launch her lipstick line. In 2012, she found herself unfulfilled and decided to venture out on her own. A few years in as an entrepreneur, Melissa was featured on ABC’s Shark Tank where the sharks challenged her business model. The Lip Bar specializes in non–toxic, vegan, and cruelty-free colorful lipsticks. 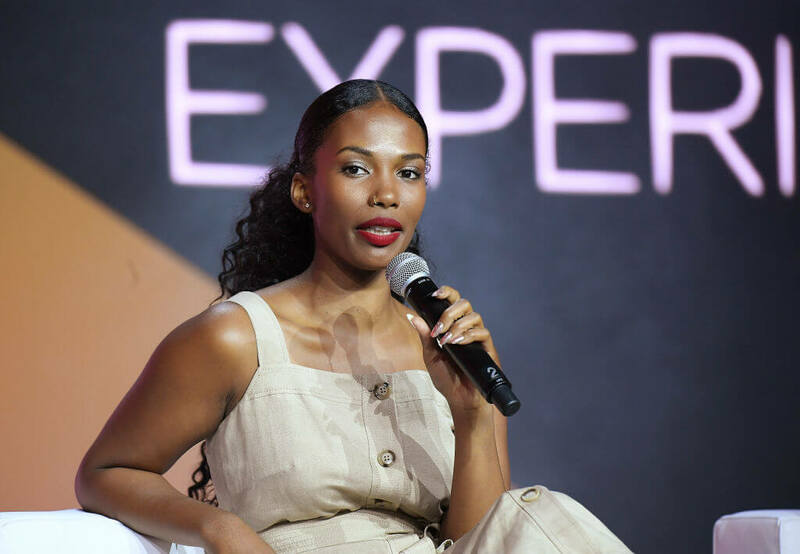 "I created The Lip Bar to give an alternative to the limited shade range offered by the mass market to allow women to express themselves," shared Butler. Charlotte Cho has a lot to add to her resumé being a South Korean-American esthetician, author and entrepreneur and co-founder of Soko Glam — a company that specializes in Korean beauty products. Along with husband US Army Captain David K. Cho, they founded Soko Glam in 2012. The company is currently considered one of the most prominent firms specializing in K-Beauty products and treatments in the US. In 2015, she published a book on skin care titled The Little Book of Skin Care: Korean Beauty Secrets for Healthy, Glowing Skin andhas been an inspiring force within the K-Beauty community. 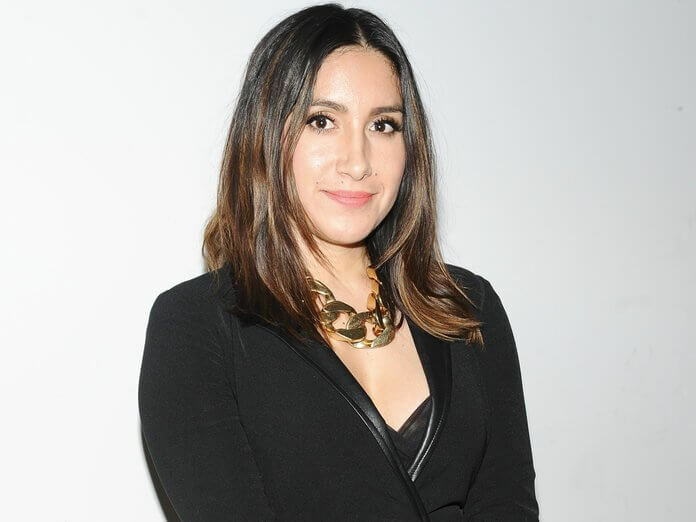 Chances are, celebrity hairstylist Jen Atkin has styled some of your favorite stars. From Katy Perry to Khloe Kardashian and Jessica Alba, Atkin has worked with the best and has made them all even more gorgeous. Atkin is also the founder of OUAI — a hair care brand that actually gives you realistic hair goals that are possible to achieve. It also helps that it was voted an Allure Best of Beauty Award in 2017. “Being a female entrepreneur is empowering and gives me a platform to encourage other women to live their dreams,” shared Atkin. Actress Jessica Alba is not only a leading lady on the big screen, but a huge advocate for women and beauty products. As the founder of Honest Beauty, Alba is redefining beauty products and marketing them the way they should be marketed: honestly. A comprehensive line of skincare and makeup that celebrates diversity and brings out your best, Honest Beauty has been a labor of love from Alba. “With the advice and insights of top makeup artists, cosmetic scientists and beauty industry professionals worldwide, we’ve developed a collection that’s as effective as it is safe,” she says. Known for allowing customers to put time aside for themselves for personal connection and advocating for all-around wellness, May Lindstrom Skin has drawn in celebrity fans from all walks of life. Natalie Portman, Miley Cyrus, Mariah Carey, Amanda Seyfried, Gwyneth Paltrow, Kate Hudson, Naya Rivera, January Jones, and Coco Rocha are all obsessed with the line! “It’s important as women to rise up and use our voices and bring our ideas to the table,” shares Lindstrom. This next founder has attracted the likes of Jessica Alba and Lena Dunham! Indie Lee has a rather interesting and inspiring story. After conquering a life-threatening brain tumor that was thought to have been caused by environmental toxins in her cosmetics, Indie Lee awoke in April 2009 with a new perspective and a new calling: to create a high-end skincare and cosmetic line that was not only chic and desirable, but eco-friendly and toxin free. She then left her job as a CPA and sold all of her jewelry to fund her new business, Indie Lee & Co. So what’s her advice to women everywhere? “If you are really passionate about something and you know in every fiber of your body that is the right path…then go with it,” she says. 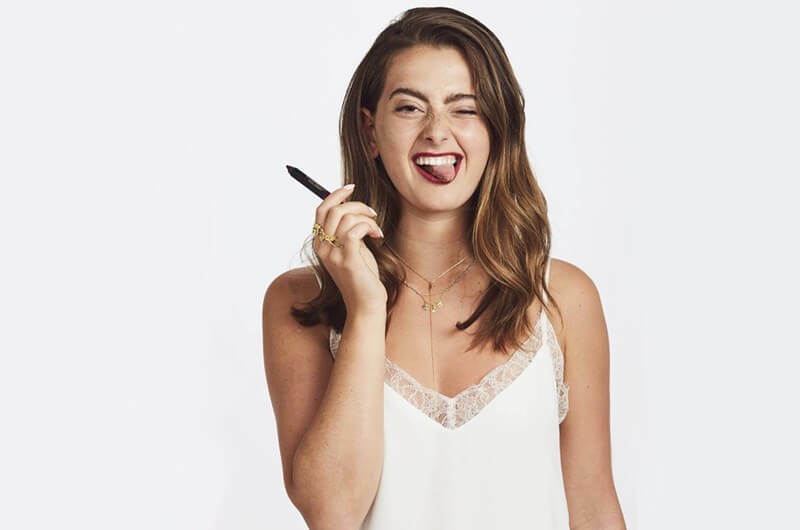 Along with her sister Ally and mother, teen Taylor Frankel co-founded NUDESTIX — a genius idea to the “no makeup” look. Luckily for the sisters, their mom was a chemical engineer who had previously created signature products for M.A.C. Cosmetics and started the beauty brand Cover FX. With a common goal of creating makeup that enhanced people’s natural features and didn’t take a professional to apply, the trio got to work. “…We felt like the only options out there were to wear full face or nothing, or to wear color or nothing. So we wanted to create a brand and enter this space that the beauty industry wasn’t talking to,” shared Taylor. Sarah Potempa may be the preferred hairstylist to stars such as Camila Cabello, Lea Michele, Reese Witherspoon, and Ashley Benson, but she’s also the inventor of #hairgoals product, the Beachwaver. After chatting on the phone with a beauty editor trying to explain how to get the perfect "beach wave," Potempa drew out the idea to have a rotating iron that could be held upright, allowing you to curl both sides of your hair seamlessly with the push of a button. "I saw a need for a curling iron that all women could use on themselves; one that would give incredible results without a hairdresser," she shared. Rose-Marie Swift (no relation to pop queen Taylor Swift) is known as the woman behind the holy grail beauty brand, RMS. She also happens to be the preferred makeup artist to Miranda Kerr and Gisele. 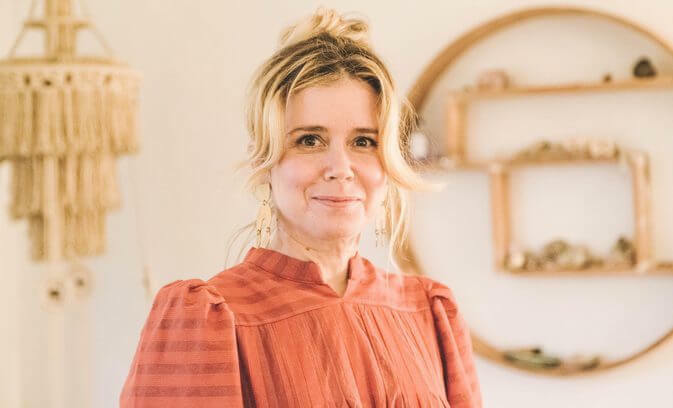 After purging her life of everything she deemed toxic — including the chemicals found in the makeup she used — she created her line of organic color cosmetics and skincare, which is ultimate #lifegoals right there if you ask us! “I started studying what was out there, got pissed off, then started my own brand. I was lucky the models I worked with embraced it wholeheartedly. And here I am today!” she shared. Healthcare is a mess, especially women’s healthcare. 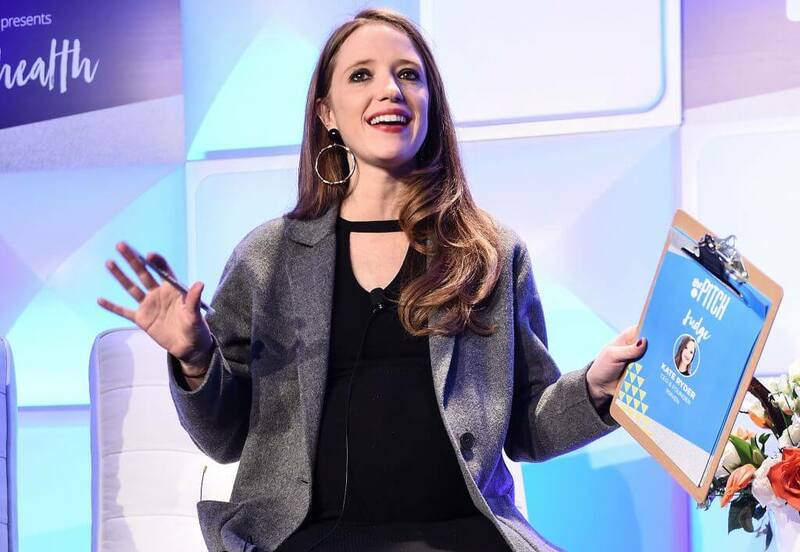 Kate Ryder needed a solution, so she founded Maven, a healthcare app designed specifically for women. Now, women have an advocate at the tip of their fingers for all that messy stuff that is so often hard to navigate. Sarah Akkari is the CEO of fine soap line, Senteurs d’Orient. If you haven’t fallen in love with these lush scents yet, you seriously need to put that nose to good use. What we love most about Akkari’s story is that she started a niche mom and pop business that ultimately bred into a luxury brand competing on a global stage with other brands. Inspired by the bathing rituals of the Orient, Senteurs d’Orient cleanses the body and is soothing and relaxing to the mind with a high concentration of essential oils — something we could all use more of in our lives. Tina Sharkey is shaking the e-commerce world up by offering fairly-priced goods with Brandless. 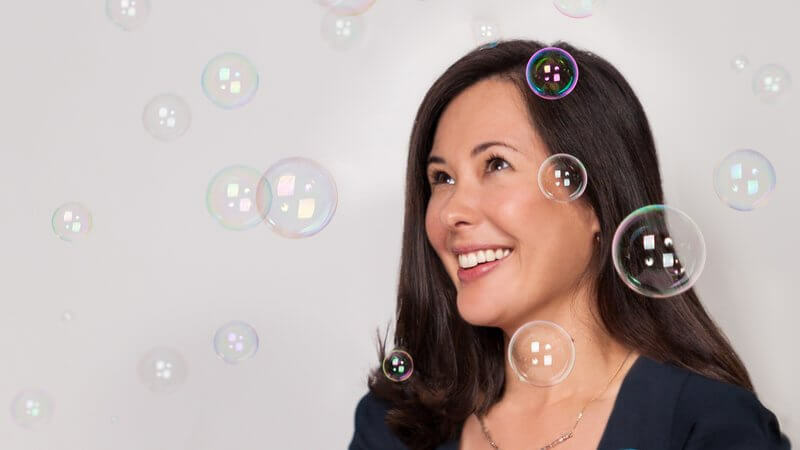 Noted for “discovering ways to bring consumers and businesses together,” Sharkey has been involved in developing several community-focused sites, including iVillage, which she co-founded, and BabyCenter, where she served as chair and global president. She was also leading multiple business units at AOL at the same time (no big deal, right?). She even started the digital internet division at Sesame Street! Along with Ido Leffler, the co-founder of Yes To, Inc. and Yoobi, they launched Brandless in 2017 — an e-commerce site described by Fortune as “the next Procter and Gamble for millennials” offering affordable grocery and household items brand-free. 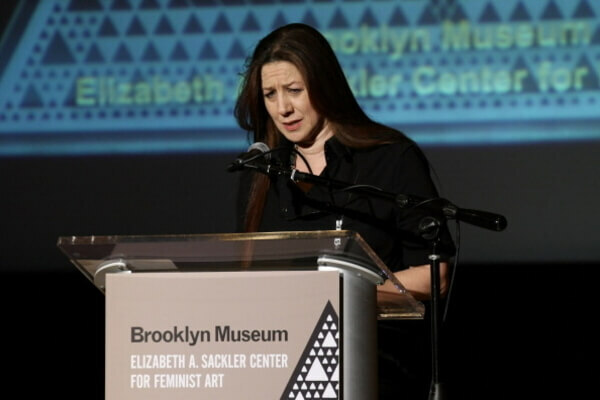 Sandy Lerner has quite an impressive resumé. She co-founded Cisco Systems, and used the money from its sale to pursue interests in animal welfare and women’s writing. She also founded makeup line, Urban Decay Cosmetics, with the tag line "does pink make you puke?" Urban Decay is mostly known for their Naked collection, which includes eight different eye palettes targeted towards younger women. As if fans weren’t obsessed already, in 2016, they teamed up with Gwen Stefani as part of a larger female-empowerment initiative, The Ultraviolet Edge. It reached a goal of donating $750,000 to organizations that benefit women that year. 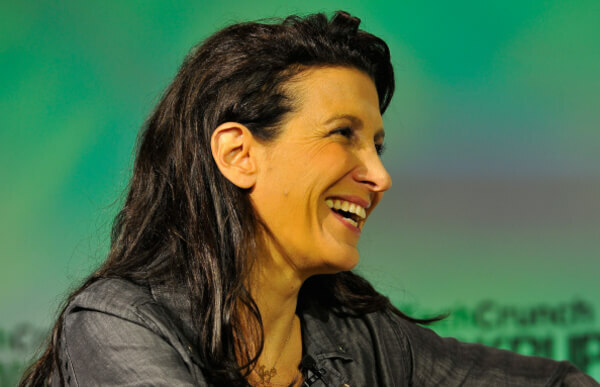 Heidi Zak is the co-founder of ThirdLove — a company specializing in bras, underwear, loungewear, and nightwear. ThirdLove was the first bra and underwear brand to offer trademarked half cup sizing with an app allowing women to measure themselves at home. The app uses a technology referred to as Fit Finder which combines machine learning algorithms and customer feedback to select the best bra size for convenience. ThirdLove’s website claims Zak was “frustrated by lousy bras and bad fits” so she “decided to build her own damn bra.” From there, Zak teamed up with experienced bra designer Ra’el Cohen, and together, they launched ThirdLove’s first bra — and a small revolution — in 2013.